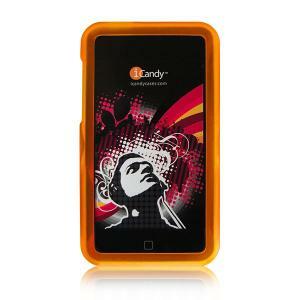 Introducing the new iCandy Rave Cases for all 2nd & 3rd Generation iPod touch, yes even the new 64GB. Available in 6 colors, these cases have the absolute best feel of any cases of this type. A very satisfying grippy feel. They have a special anti-dust coating called OAD. This coating virtually eliminates the nasty problem other cases have of picking up unwanted lint and dust. A film type screen protector, is included.